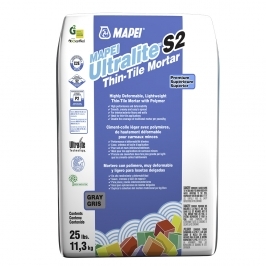 MAPEI Ultralite™ S2 MAPEI Ultralite S2 is a premium-grade, lightweight, single component thin-set mortar that is ideal for thin-tile applications. This high-performance, highly deformable, polymer-modified mortar is formulated with Easy Glide Technology™ for ease of application. MAPEI Ultralite S2 features a long open time, extended coverage and superior transfer properties to enhance back-buttering, which is ideal for thin porcelain tiles as well as ceramic tiles and stone material. 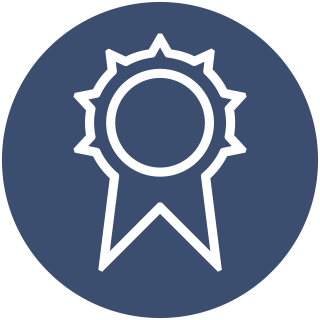 MAPEI Ultralite S2’s unique Ultralite Technology™ provides twice the coverage of a standard thin-set mortar per pound/kg and may contribute to LEED points with 20% recycled content.